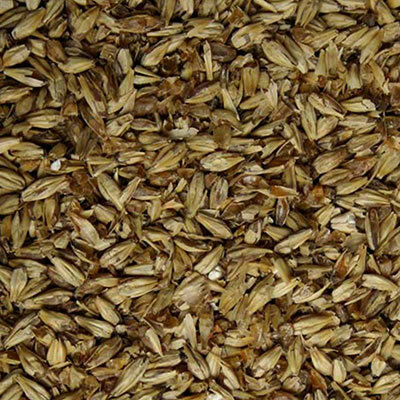 Malt Type: Crystal/Caramel Grain Origin: North America Wort Color: 40 °Lovibond (110 EBC) Protein: Moisture: 5.5% max. Extract (dry): 77.0% min. Diastatic Power: 0 °Lintner Usage: 15% max. 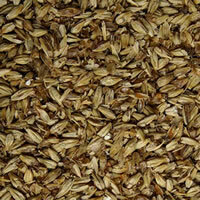 Briess 2-Row Caramel 40L is a light crystal malt made with 2-row barley. 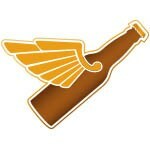 It imparts a golden color, rich sweetness, and mild caramel and toffee flavors. Crystal malts also add body and improve head retention. Usage is progressive, starting light to balance pilsners and reaching the maxiumum 15% to impart color and sweetness to darker ales, stouts, and porters. 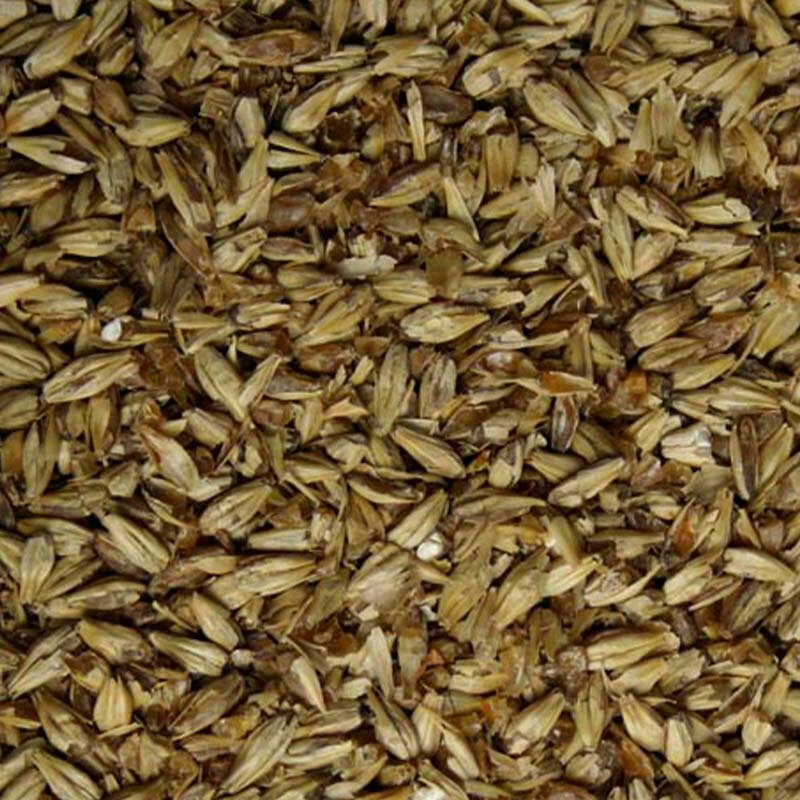 Crystal malts are gently cooked during the malting process. Cooking initiates the enzymatic conversion of starches into fermentable sugars, and caramelizes some of the sugars as the malt reaches its final color. This eliminates the need to mash crystal malt, and ensures that some of the sugars will survive fermentation to sweeten the beer. Briess caramel malts are roaster produced to create glassy, crystallized sugars with rich flavor and color.